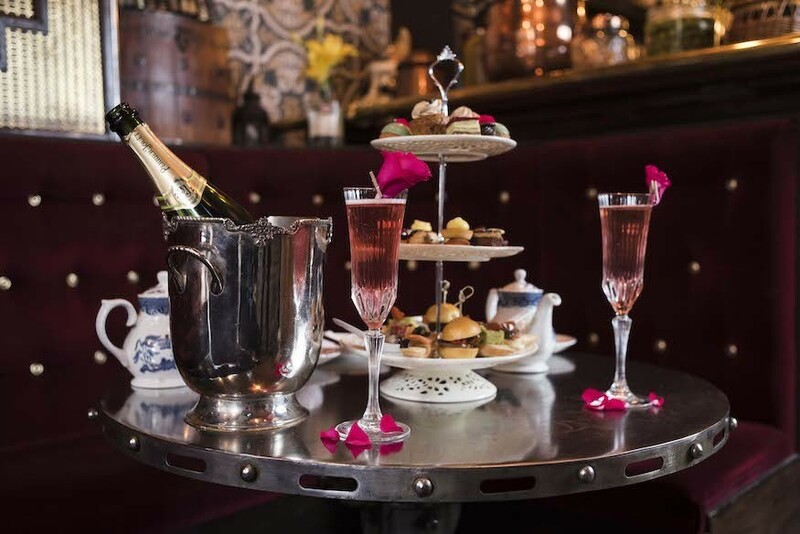 ROYAL WEDDING: Looking for somewhere to watch the Royal wedding? It's all in here, from stag/hen dos and garden parties, to rooftop screenings and other special events. On the other hand, if you want to avoid the Royal wedding (and FA Cup) altogether, this is the place for you. 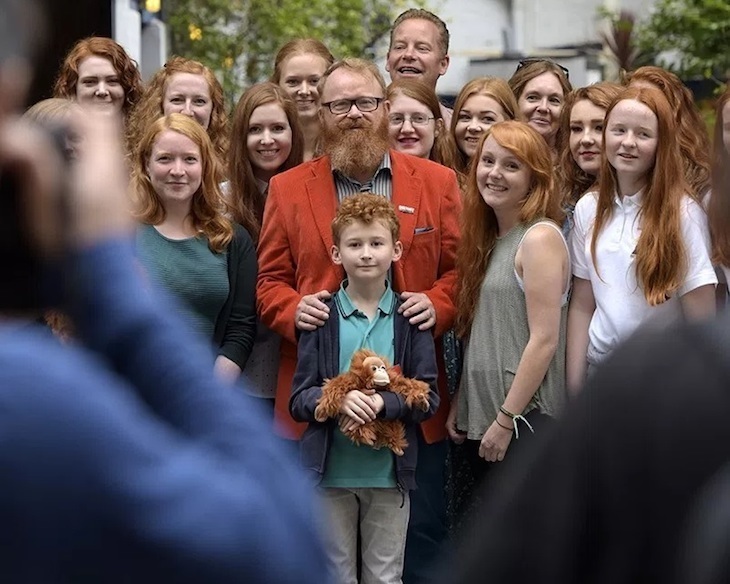 A gloriously ginger get-together for all you redheads. 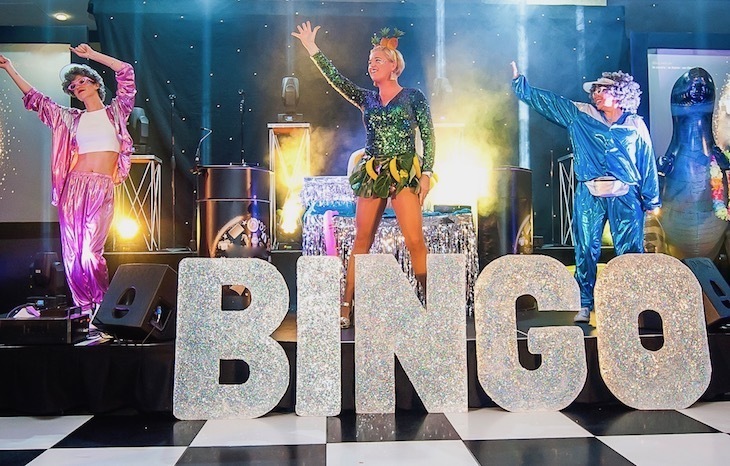 Sprayskool, designer goodies and musical bingo... this is not your average village fete.